Advertise And Promote Your Business With FrizeMedia. 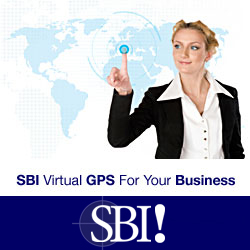 Sponsor Our Informative And Engaging Pages By Advertising With Us. 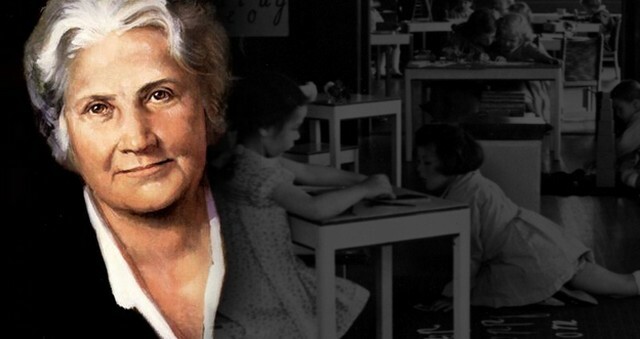 Montessori.A tribute to Maria Montessori, a pioneer in early childhood education. "The only purpose of education is to teach a student how to live his life — by developing his mind and equipping him to deal with reality. The training he needs is theoretical, i.e., conceptual. He has to be taught to think, to understand, to integrate, to prove. He has to be taught the essentials of the knowledge discovered in the past — and he has to be equipped to acquire further knowledge by his own efforts." — Ayn Rand, "The Comprachicos"
Parents who are concerned about the future well-being of their children are searching desperately for educational alternatives. The increased demand for private schooling and the dramatic rise in the number of home-schooled children provide an accurate measure of the growing degree of parental dissatisfaction with the current situation. But unless responsible and well-meaning parents are armed with the philosophical knowledge to be able to choose a rational educational method for their children — i.e., a type of educational method that will fully prepare their children for successful adult life — then it is quite likely that the results will be just as disappointing for them as for those parents who have left their children's education in the hands of the state. 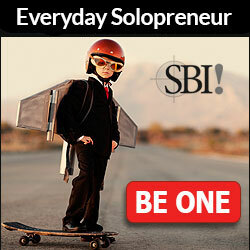 There is no guarantee whatsoever that private or home-schooling per se will produce satisfactory results. It is one thing to opt out of a state system that not only stunts, but positively perverts a child's intellectual and moral growth (see Editorial, Turning Minds to Mush, TFR #9); it is quite another to choose a rational alternative. This is why philosophical knowledge, because of its specially close ties to education, goes a long way in helping parents make the right choice. The objective of this article, therefore, is to provide not only the knowledge, but also an introduction to a particular educational method that produces exceptional results. The important thing for parents to be aware of is that all educational methods rest upon underlying philosophies. A type of education system that derives its methods and goals from a philosophy that is steeped in irrationality and collectivism will produce a certain type of individual (and society); conversely, a type of education system that derives its methods and goals from a philosophy that advocates and upholds reason and individualism will produce a completely different type of individual (and society). It follows that in order to choose a rational education for your child, it is first necessary to identify an education method's philosophical underpinnings if you want him to have every opportunity of fulfilling his potential as a human being. To begin with — and this cannot be stressed enough — you must know that, ultimately, in order to allow your child to fully develop the potential power of his mind, you first have to know what potential power needs developing. It is only once this power has been correctly identified, and its function properly understood, that it will be possible to go about aiding its development. The power in question, the power that man uses to grasp the world around him, the power that is at the central core of his very nature, is — reason. Unlike the other animals, man is a conceptual being. It is his rational faculty, his ability to reason, that sets him apart. To possess the power of reason is to possess the ability to conceptualise; it is to possess the ability to build, hierarchically, beginning with the perceptual evidence, progressively higher-level concepts that presuppose earlier concepts. Reason is man's sole means of cognition, his only means of knowledge. It is this power which has enabled man not only to survive, but also to progress. It is man's capacity to reason that has taken him out of the caves and put him on the moon. To grasp this point fully, imagine for a moment what it would be like if you lost your ability to reason — i.e., to think. How would you take care of yourself? How would you perform a simple task — such as tying your shoes? How would you structure your day? The answer to all these questions is that without the power of reason you wouldn't be able to. You would be in exactly the same position as a new-born baby — helpless, totally dependent on others to look after you. It is the purpose of education, therefore, to ensure that the helpless, dependent new-born baby makes the successful transition to becoming an independent, mature adult, fully confident of being able to master the world in which he lives. The only way to do that is to provide him with an educational method whose explicit goal is to assist him in such an achievement — by developing his power of reason. The good news for parents is that there IS such a rational educational method. It is known as the Montessori Method, named after Maria Montessori, the Italian Doctor of Medicine who developed her methods while working with mentally retarded children at the turn of this century. Her results with those children were so spectacular that they caused her to wonder what was holding so-called normal children back to the levels she was attaining with her retarded children. 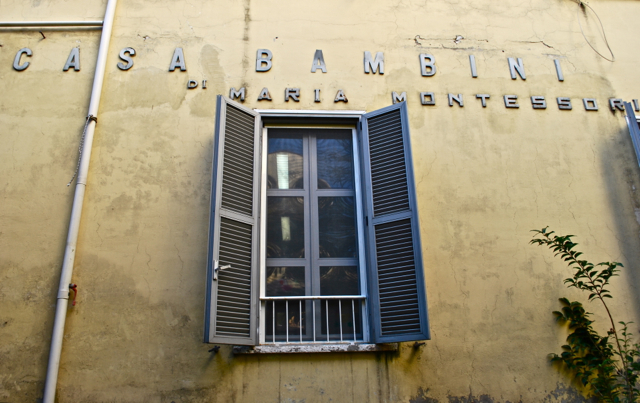 In 1907, she founded the first Casa dei Bambini (Children's House) where she applied her methods to children of normal intelligence. 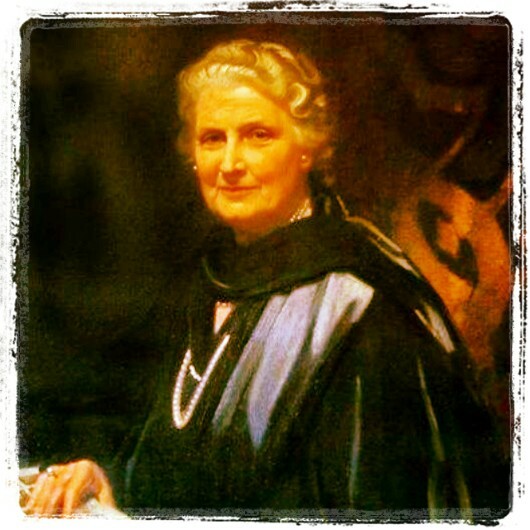 Her successes led to the opening of other Montessori schools, and although many intellectuals were (and still are) vehemently opposed to her approach — and even more so to the underlying philosophy of her approach (as they are to anything that provides a foundation for, or aspires to, individual excellence and achievement) — her radical methods were widely acclaimed by the general public. The reason the Montessori Method is so successful is that it is based on the true nature of Man. 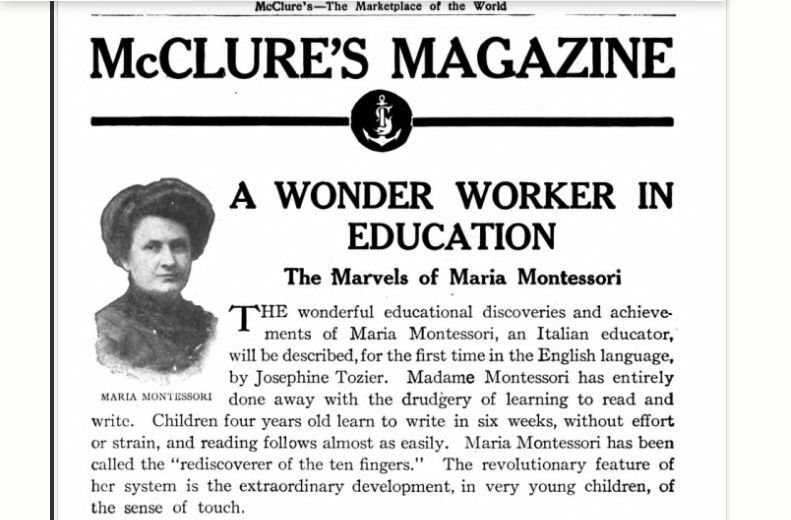 Dr Montessori did not have a preconceived theory of education into which she attempted to fit the child (unlike other educationalists such as John Dewey); she did not project a type of individual she wanted to create. Instead, she followed the "inner dictates of the child" to guide her in aiding the child's natural development to his full potential. She was fully aware that Man's nature is that of conceptual being, and that the nature of the young child is such that he actively strives to perfect his conceptual faculty as it evolves. Her method works because it advocates and upholds the advancement of a child's reasoning power as its foundational and philosophical cornerstone. Specifically, it is Ayn Rand's philosophy of Objectivism, which upholds reason as Man's only means of knowledge, that can provide the theoretical foundation for the Montessori Method. 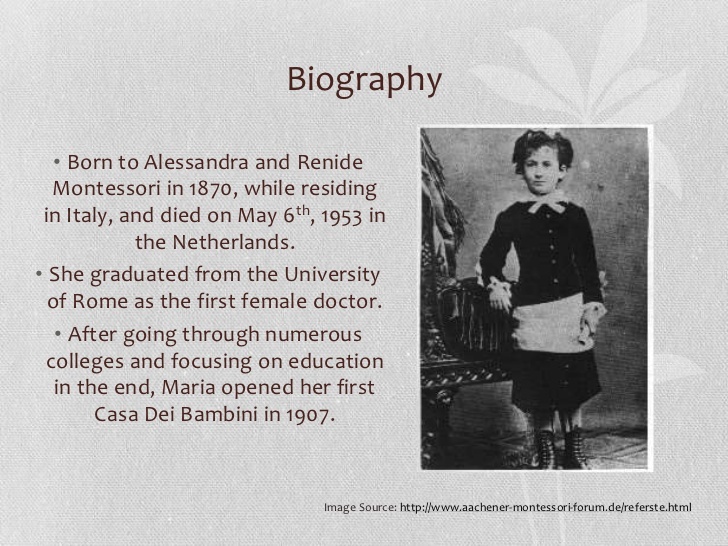 Rand herself paid tribute many times to Maria Montessori's genius in the field of education. Both Maria Montessori and Ayn Rand saw man as, to quote Aristotle's definition, the "rational animal." In his book Maria Montessori: Her Life and Work, E. M. Standing eloquently encapsulates Maria Montessori's view of reason: "In the first place it is the intellect or reason which sets us free from the never ending prison of the present moment in which animals live, dominated entirely from moment to moment by their instincts." In an almost identical reference to reason in her major work on education, "The Comprachicos," Ayn Rand states: "Deprived of the ability to reason, man becomes a docile, pliant, impotent chunk of clay, to be shaped into any subhuman form and used for any purpose by anyone who wants to bother." Both Maria Montessori and Ayn Rand clearly recognised the central role of reason in Man's life. Whereas the genius of Ayn Rand was to construct a fully integrated philosophy with reason as one of its central tenets, the genius of Dr Montessori lay in the fact that she devised a systematic, integrated educational method which all but guarantees the child's proper conceptual growth. Although Dr Montessori's personal philosophy was a mix of Western religion and Eastern mysticism, her methods automatise in the child thinking methodology entirely consistent with Ayn Rand's theory of concept-formation. Those who are interested in the more technical aspects of concept-formation are strongly urged to read Ayn Rand's ground-breaking work, Introduction to Objectivist Epistemology. This book has major implications for education, as it provides the key to understanding how a rational mind functions, and therefore how a forming mind should be guided as it goes through the various developmental stages. 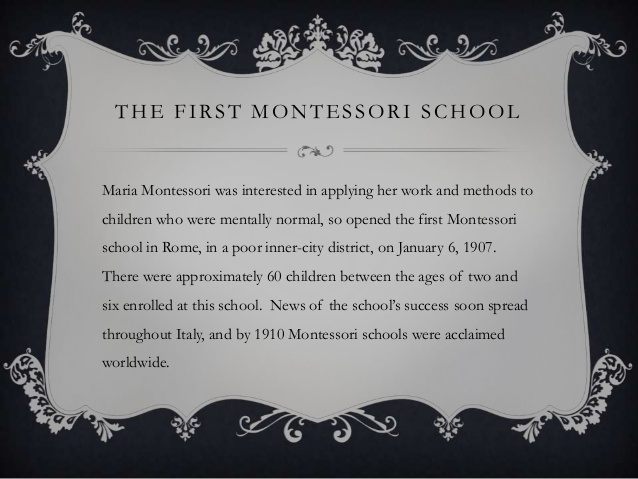 Through scientific observations of children (conducted in an environment where the children were free to act spontaneously), Maria Montessori gained first-hand knowledge of the developing stages of the conceptual faculty; specifically, she observed how the children acquired conceptual knowledge. She recognised their intense interest in the qualities of things; she recognised their capacity to isolate qualities or ideas and their ability to form abstractions of such things. She was well aware "of this tendency of the child?s mind to draw off from material objects their intangible essences, thus building up a store of abstract ideas. These ideas reflect the ESSENTIAL nature of the confused flux of merely sensorial impressions — that 'big, booming, buzzing confusion' of which Professor (William) James spoke" (E. M. Standing, Maria Montessori: Her Life and Work). It needs to be pointed out that "the first five or six years of a child's life are crucial to a child's cognitive development. They determine, not the content of his mind but its method of functioning..." (Ayn Rand, "The Comprachicos"). Also like Rand, Dr Montessori understood well the importance to the child of these crucially formative years. In a quote which mirrors Ayn Rand's thoughts she said, "There are many who hold, as I do, that the most important period of life is not the age of university studies, but the first one, the period from birth to the age of six. 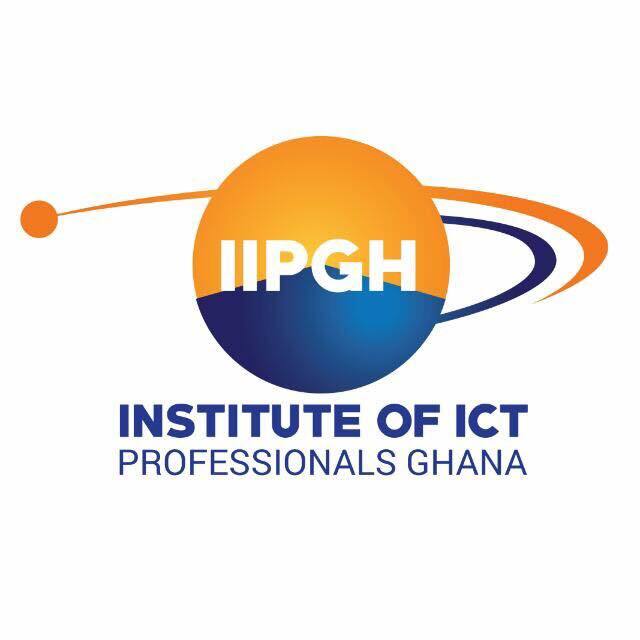 For this is the time when man's intelligence itself, his greatest implement, is being formed." To that end, and by way of an introduction, this article will be restricted to dealing with those aspects of the Montessori Method as they apply to the child of 2 — 6 years of age. (It should be noted that Maria Montessori devised her system to educate the child from birth through to twelve years of age. 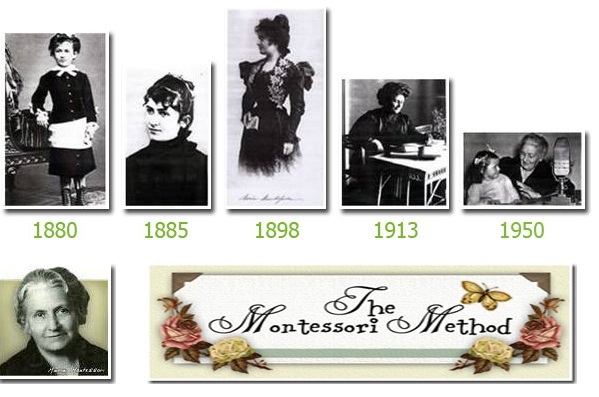 Dr Montessori's Aristotelian view of reason (and her in-depth studies of the educational methods of Seguin and Itard) led to the development of her specially designed SENSORIAL MATERIALS which are a feature of all Montessori classrooms. She believed in Aristotle's dictum that "there is nothing in the intellect that was not first in the senses," and knew that the refinement of the child's senses and clarity and precision of his perceptions would affect his ability to conceptualise. By means of a sensorial education she sought to provide the child with the means to exercise his ability to compare, contrast and discriminate, to classify — the goal being the child's acquisition of what she referred to as an "ordered mind." Designed to encourage individual rather than co-operative effort (reason is an attribute of the individual), the sensorial material takes the young child step by cognitive step from the perceptual (concrete) to the conceptual (abstract) level, allowing the "child's mind to draw off their (the materials') intangible essence." This process is imposed on him by the self-correcting nature of the material — its inbuilt "control of error," which only ever allows for one correct answer, making it evident to the child if he makes a mistake (teaching him in the process that reality is not malleable, that things have identity); this demands from him absolute cognitive precision, and rewards him with absolute cognitive certainty. These materials are deliberately designed so that all their attributes are the same except for the single attribute that the child is to focus on. For example, in teaching a child the concept "colour," the child is introduced to the "colour tablets." These tablets are all the same size, weight, shape etc. ; they differ in one aspect only — colour. Because of the elimination of non-essentials as well as isolation of the quality (concept) being taught, the child must focus on the particular quality being isolated. The child quickly learns to pair colours of the same hue, and in so doing, makes it possible for the Montessori "directress" to label each quality for him. Later, shades of each colour are introduced, and concepts such as light, lighter, lightest, and dark, darker, and darkest become readily apparent to the child so that "when the child has recognised the differences between the qualities of the objects, the teacher fixes the idea of this quality with a word" (Maria Montessori, Dr. Montessori's Own Handbook). The wide range of sensorial materials, which teach concepts such as length, size, musical pitch etc., are placed in the classroom on child-height shelves where the child can reach them without adult assistance (promoting independence). Within certain limits, the child is then free to work with the material as he chooses. I say "within limits" as (and this is a point of which certain critics of a Montessori classroom should take careful note) the child is free neither to take material from another child — who will be working with it on his private mat — nor to insist that the other child share the material with him (which has obvious ethical implications). He may not interfere in any way with the work of another child; instead, he must wait until the material is returned to its assigned place on the shelves. The child is also prohibited from selecting materials from the shelves which are too advanced for his level of cognitive development. In a Montessori classroom the child works at his own pace with the teacher keeping detailed notes of individual progress. This is done to ensure that intellectual progression is based on certainty — not layers upon layers of mental fog; it ensures that the child is not introduced to material demanding higher levels of abstractions before he has a firm grasp of the lower levels abstractions which they rest upon. For example, the child would never be given shades of colour to grade before being able to match hues; he would never be given a word to read before being able to sound out each individual letter. Why not? Because like Ayn Rand, Maria Montessori grasped the hierarchical nature of knowledge, the obvious implication being that any knowledge presented to the child should follow such logical progression. Instead of ending up as a head full of scrambled and disparate facts, the child's mind becomes ordered. When will he be able to arrange them in such a fashion as to enable him to say: 'I possess a library.'?" (Maria Montessori, The Advanced Montessori Method — 1). He will be able to arrange them when he develops, to use Dr Montessori's words, an "ordered mind." The sensorial materials, with their sequential and hierarchical presentation, are but one aspect, albeit a crucial one, of the Montessori classroom. Like every other feature of the classroom, which Maria Montessori referred to as "the prepared environment," they serve a specific purpose. At the central core of that purpose is the attempt to assist and guide the child in the formation of his rational faculty. And while it is certainly true that the primary motive of a Montessori education is to develop the child's rational faculty, that is not to say, as so many of the system's critics do, that other aspects of the child's education are neglected or overlooked. In fact it is precisely because of the development of the rational faculty that these other aspects become possible. The creative imagination cannot work in vacuo. The mind that works by itself, independently of truth, works in a void" (Maria Montessori, Advanced Montessori Method). A Montessori education also teaches the child to take responsibility for his action. This is achieved by giving him clearly defined and reasonable rules to follow — where the consequences for breaking them are both known in advance and consistently upheld (objective law). He is taught not only to make full use of his time but also always to complete work that is begun (instilling in him the virtue of productivity). He is taught to respect the rights of other children by never interfering with their work — unless it is at the express invitation of another child (teaching him that all interaction between people should be of a voluntary nature). Insofar as the classroom is a microcosm of society, one of the most striking features to any observer of a Montessori classroom is how well the children get along with one another. A typical scene in the classroom is the sight of a number of industrious children happily going about their work, independently or together, in a spirit of real benevolence towards one another. It is therefore both surprising to and frustrating for Montessorians that by far the most frequent criticism of Montessori education is that not enough emphasis is placed on the "socialisation" of the child. At the deepest root, these critics are philosophically opposed to the Montessori method because they are philosophically opposed to reason. This criticism manifests itself, on an ethical level, in a profound hostility towards independence and individualism. It manifests itself in the attitude of those who love to accuse someone of being "too sure of himself — who does he think he is?!" Yet this is one of the many positive hallmarks of a Montessori educated child; he is "sure of himself." It is precisely because he is so sure of himself that he has no desire to succumb to group pressure or obey its whims. Of course, critics then label him "anti-social." "He needs to be socialised," they say — knowing full well that what they really mean is, "he won't sacrifice himself to my (or our) desires." John Dewey, the founder of the school of philosophy known as Pragmatism and the father of modern education (known as progressive education), was one such critic openly hostile to reason and independent thought. "The mere absorbing of facts and truths is so exclusively individual an affair that it tends very naturally to pass into selfishness. There is no obvious social motive for the acquirement of mere learning, there is no clear social gain in success thereat" (John Dewey, The School and Society). The progressive schools, which follow in Dewey's philosophical footsteps (and whose strands of philosophical thought are heavily entwined in New Zealand's education system) socialise the child by discouraging individual effort and immersing him in the group, or, to use Ayn Rand's words, by "throwing him to the pack." Montessori helps the child develop socially by aiding each child's personal development — primarily, by encouraging independence and self-reliance, knowing that these lead to a high level of self-confidence and self-esteem. The progressives, in direct contrast to the Montessorian emphasis on reason and individualism, promote anti-reason and collectivism. They do so by such methods as only having materials in the classroom which are too heavy for any one child to carry by himself, or by insisting that all learning is done as part of a group project. Unlike Montessorians, the progressives don't teach respect for another's property; instead, the child is taught that property is communal. In a progressive school, instead of being taught to think for himself, the child is encouraged, in true democratic fashion, to conform to the dictates of the majority. In such an environment it is only a matter of time before truth, to the child, becomes whatever the group decides that it is. The inevitable result of such socialisation is not a society of capable and productive individuals who think for themselves, but a society of dependents who, to repeat Ayn Rand, are ready "to be shaped into any subhuman form and used for any purpose by anyone who wants to bother." It does not require much imagination to project the future shape of any society made up of such types. In fact, one need look no further than at most of the current local crop of near-illiterate high-school and university students to get the picture. But before rushing off to sign your child up at the nearest Montessori school, a strong word of caution. There is no legal way to stop anybody from calling his school a Montessori school. Consequently, there are a number of so-called Montessori schools without trained teachers, without Montessori materials, or without teachers who have even the faintest idea of the Montessori methods. It is imperative, therefore, that you thoroughly familiarise yourself with both the Montessori Method itself as well as the Montessori school you have in mind for your child. That aside, a Montessori education comes with our highest recommendation. Is Home schooling For Your Child? Do You Have A Belief System?